Have you found yourself gaining weight (even just a few pounds) year after year, despite trying to live an active lifestyle? Do you crave sugar and other snacks to the point that it feels like you can’t control your cravings? Are you experiencing increasingly aggravating issues with your digestive system? 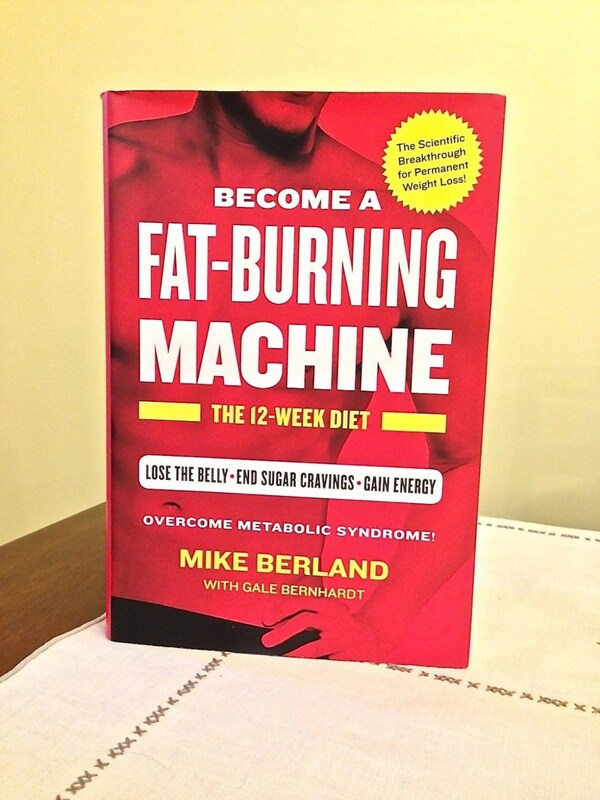 Pick up a copy of Become A Fat-Burning Machine: The 12-Week Diet by Mike Berland (with Gale Bernhardt) and give the pages a perusal and you may find your life described within.